Corporate logo of Hertz in vector art format. 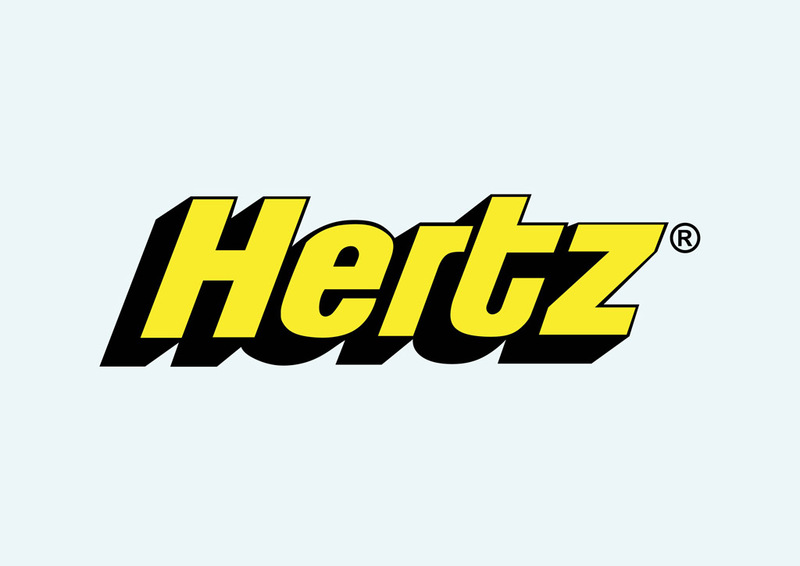 Hertz is the world's leading vehicle rental company with around 7.700 locations in 145 countries. Hertz was founded in 1918 by Walter Jacobs. He was only 22 when he opened his first car rental shop in Chicago, starting with a few T Fords cars. Logo is the copyright of the respective owner.